Sjögren’s (“SHOW-grins”) syndrome is one of the most common autoimmune diseases, affecting more than 4,000,000 people in the US, most of them women. This complex, systemic disorder can cause multiple organ dysfunctions and symptoms including dry mouth, dry eyes, fatigue, and painful joints that severely affect quality of life. Now, two interdisciplinary teams funded by C-DOCTOR are making strides towards restoring salivary gland function in patients with Sjögren’s and other causes of xerostomia (dry mouth). A new large animal study from the Chai Lab at USC has been accepted by Stem Cells & Development. 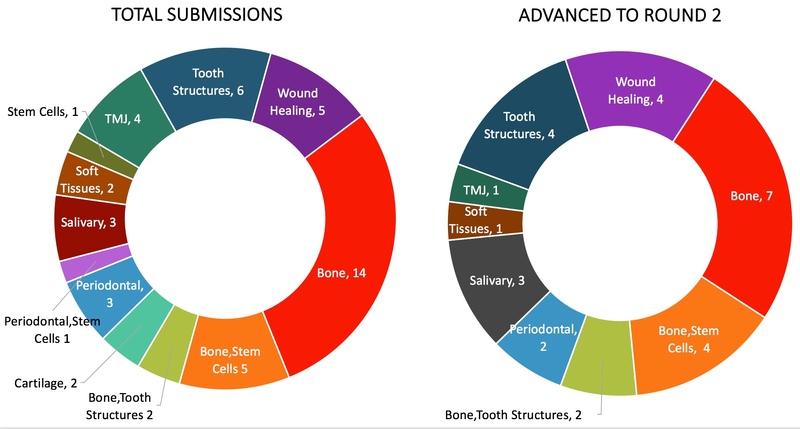 This publication describes the regenerative potential of cranial sutures in calvarial bone injury in swine. Park S, Zhao H, Urata M, Chai Y. (2016) Sutures possess strong regenerative capacity for calvarial bone injury. Stem Cells and Development. Accepted. Park S, Zhao H, Urata M, Chai Y. (2016) Sutures possess strong regenerative capacity for calvarial bone injury. Stem Cells and Development. Accepted. Thank you to everyone from NorCal and SoCal who attended our latest planning meeting at UCSF’s Mission Bay complex. We are all very excited about the vision we all share for the mission and governance of the C-DOCTOR as we move forward in our collaboration.